Healthy omega 3 fats are helpful in boosting metabolism. Omega-3s balance blood sugar and reduce inflammation, helping to regulate metabolism. Omega-3s may also reduce resistance to the hormone leptin, which researchers have linked to how fast fat is burned. A study in Obesity Research found rats that ingested large doses of fish oil while exercising lost weight. 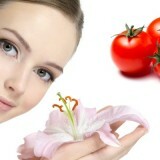 Salmon, herring, and tuna are the best known source of natural source of omega3s. There is such a thing as healthy fat, it’s the “bad fat” and how fat is metabolized, or broken down in our systems which causes weight gain. Fat can accumulate in the tissues of the body if it is not broken down properly, and although diet and exercise help to reduce the fat intake or burn of accumulated fat, it is not the only factor in healthy weight loss. 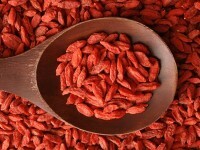 Foods that are high in Omega-3 fatty acids, like maqui berry are a great way to speed your metabolism. 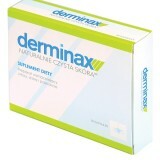 These acids reduce the production of a hormone called leptin, a natural chemical thatlowers metabolism. Animal studies done at the University of Wisconsin found that lab mice with low leptin levels produced faster metabolic rates than mice with higher levels of the hormone. A study done by the Mayo Clinic found that African tribes with a heavy fish-based diet had leptin levels up to five times lower than tribes that did not consume fish. 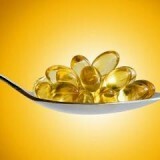 Please keep in mind that there are many other nutritional sources of Omega-3 fatty acids, besides fish. 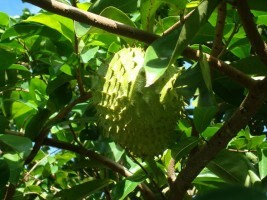 These foods include many nuts and seeds. Hemp oil and flax seed oil are both great additions to your diet, as they are naturally high in essential fatty acids. 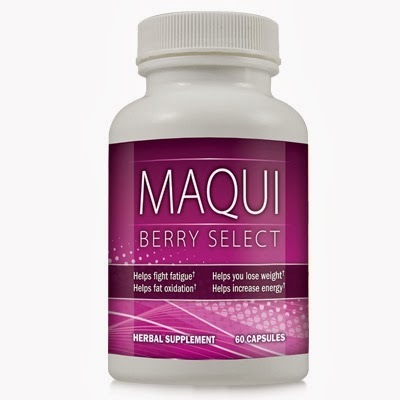 Maqui berry is the off the chart for almost everything that kale is, in addition to naturally occurring Omega-3, 6 and 9 oils. 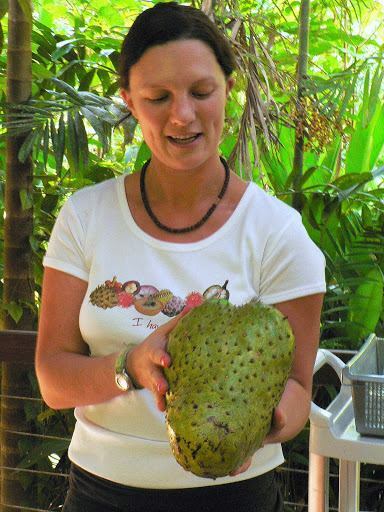 You’ll be hearing a lot more about Maqui Berry, this rain forest fruit going forward. Maqui is the off the chart for almost everything that kale is, in addition to naturally occurring Omega-3, 6 and 9 oils. It’s not only good for you, but many world class athletes drink it while training because it’s so loaded with nutrition and protein it can be a complete meal. There is more to Maqui berry that meets the eye. Most people do not know the additional benefits they can get by taking supplements made out of the extracts of this Chilean berry. 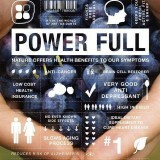 The purple maqui berry is one of the most antioxidant-rich foods. It contains an abundance of vitamin C, calcium, iron and potassium, anti-aging anthocyanins and polyphenols, and anti-inflammatory compounds. Navitas Naturals Maqui Powder has a tart fruity flavor that’s a delicious addition to juices, smoothies and desserts. Three times more powerful than Acai Berry!